← Salut les Amis de Rochambeau! 1779 Spain Commits Open Alliance to the American Rebels! Finally, Spain was ready to enter into an agreement with France and the United States against their common foe. At Spain’s request, the Bourbon cousins agreed to launch a joint invasion of Britain since Spain believed that the direct attack would be a quick one and that she would not suffer severe financial losses at home or in her colonies. 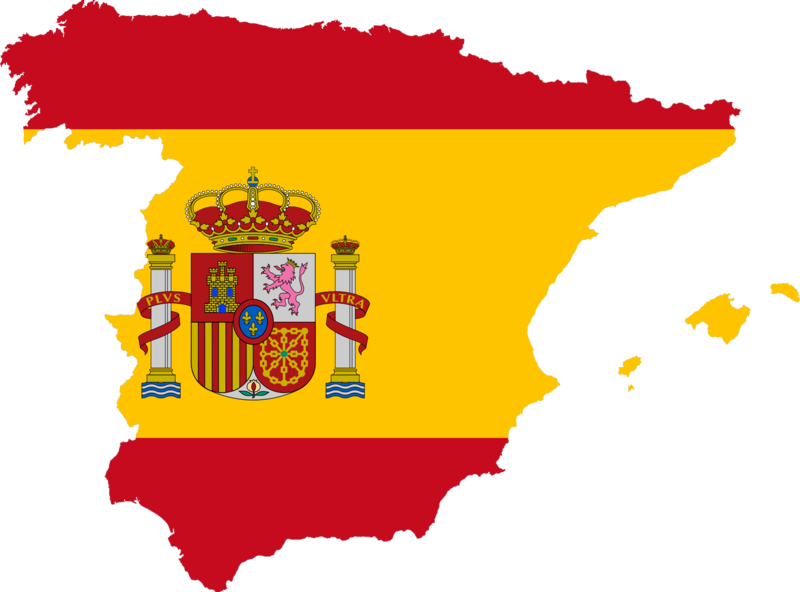 Spain reiterated her above-stated objectives, and the two countries signed the Franco-Spanish Alliance (also called the Treaty of Aranjuez) on April 12, 1779. Spain declared war on England. The one hundred twenty-one French and Spanish ships of the line sent in preparation for an invasion into British coastal waters greatly outnumbered the ninety British ships. 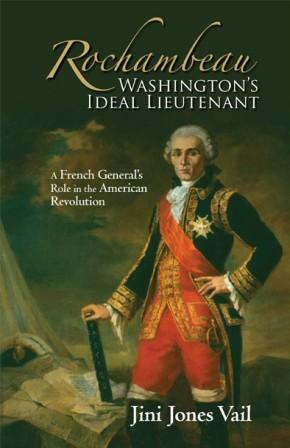 Meanwhile, in the lower Mississippi valley, “the Spanish governor of Louisiana, Bernardo de Gálvez (1746–86; the city of Galveston is named after him)” proved to be one of the war’s most successful generals. In a series of brilliant campaigns from 1779 to 1781, he cleared the lower Mississippi valley and gulf coast of British troops, winning his greatest victory at the siege of Pensacola. These heroic efforts by the Spanish forces were crucial to the success of the American insurgents. Vive l’Espagne! Long Live Spain!! 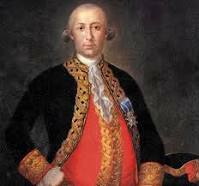 Tagged 1779 Spain Commits Open Alliance to the American Rebels!, Bernardo de Galvez, Franco-Spanish Alliance, the Spanish governor of Louisiana, Treaty of Aranjuez, Vive l’Espagne!